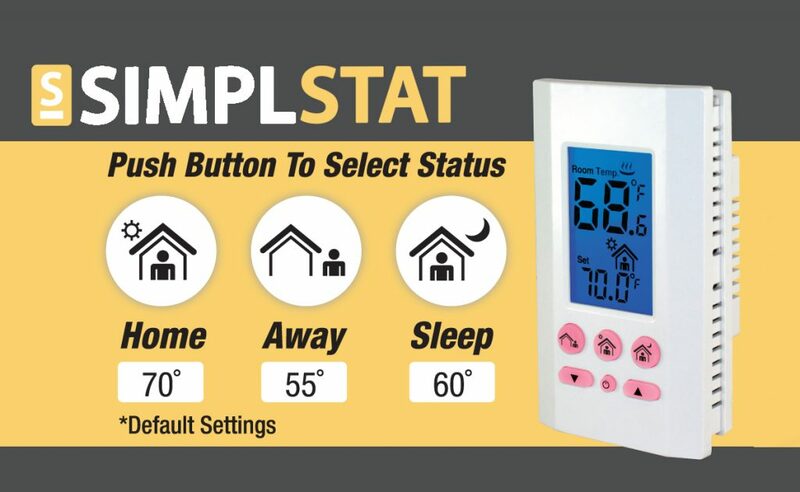 The SimplStat Electronic Thermostat with Personalized Presets. No Programming Required. 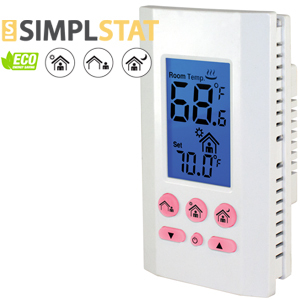 Featuring a user-friendly interface of 3 oversized, back-lit preset temperature buttons that can be personalized (Home / Away / Sleep). Simply press the custom comfort preset button that applies and have confidence that the room will reach optimal temperature within minutes. 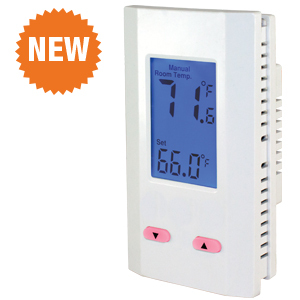 Combining industry leading temperature sensing technology with a modern sleek design, King’s K700E series achieves lower energy consumption with higher comfort levels by reducing temperature swings as compared to economy models. 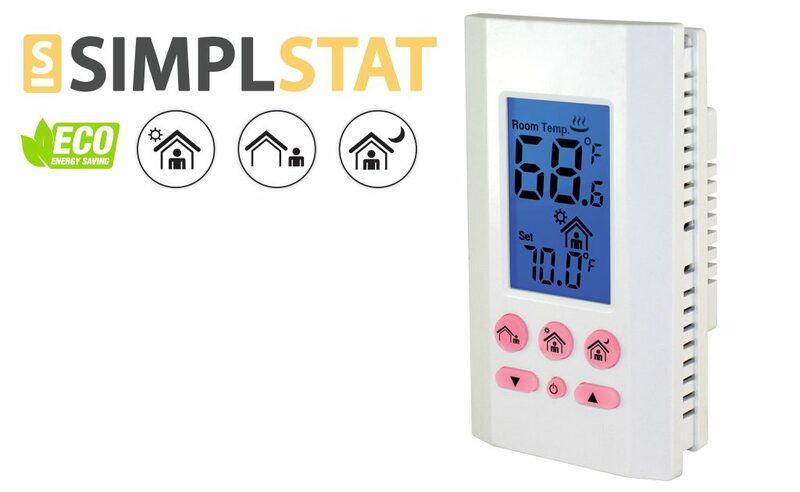 Featuring a user-friendly interface of 3 oversized, back-lit preset temperature buttons that can be personalized (Home / Away / Sleep). 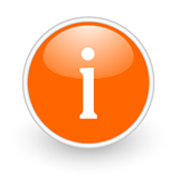 Simply press the custom comfort preset button that applies and have confidence that the room will reach optimal temperature within minutes.